With this week's exclusive offer from Rewarding Times, we have an exquisite offer of 2 nights bed & breakfast in one of our Superior Rooms with full Irish breakfast each morning, high tea on arrival (Scones with fresh whipped cream and homemade jam), and a sumptuous 4 course dining experience in Herbert Restaurant on one evening. 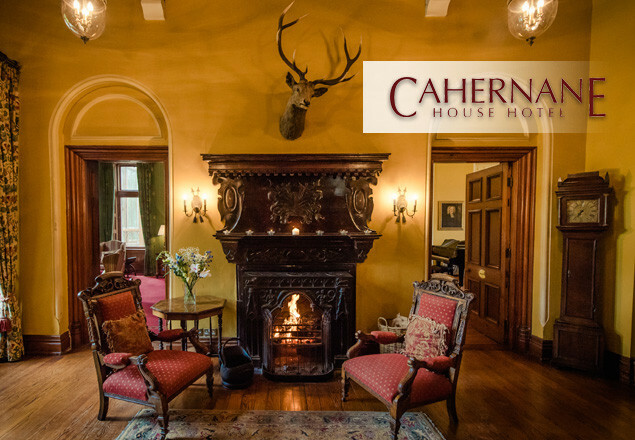 Beautifully situated on a private estate on the edge of Killarney National Park, Cahernane House Hotel is located less than 2km from Killarney town centre. The entrance to the hotel is framed by a tunnel of greenery which unfurls to reveal the beauty of this imposing house, constructed in 1877 and formerly home to the Herbert Family. The sophisticated rooms boast many of the original features including wooden ceiling beams, cornicing and fireplaces. 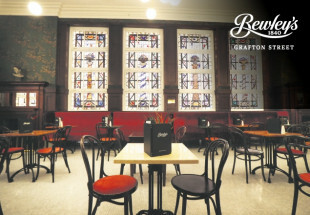 Each room is decorated in a unique style, relevant to the original period. The Herbert Room Restaurant offers award-winning cuisine from a daily-prepared menu using the very finest of fresh local produce, blending Irish tradition with continental imagination. This is complemented by a wide selection of impressive wine & local craft beers, which forms an attractive backdrop to the atmospheric cellar bar. The hotel is surrounded by Killarney National Park, making it an ideal accommodation for anyone wishing to tour the beautiful grounds. Activities nearby include golfing, horse riding, fishing, boating and scenic drives. 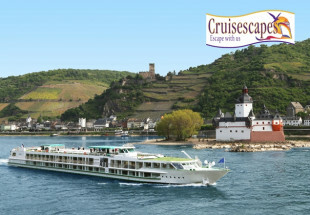 This offer is available from September 5th to December 4th inclusive. Available 7 days per week, with supplement of €50 each night when staying Friday and Saturday night, payable directly to the hotel.